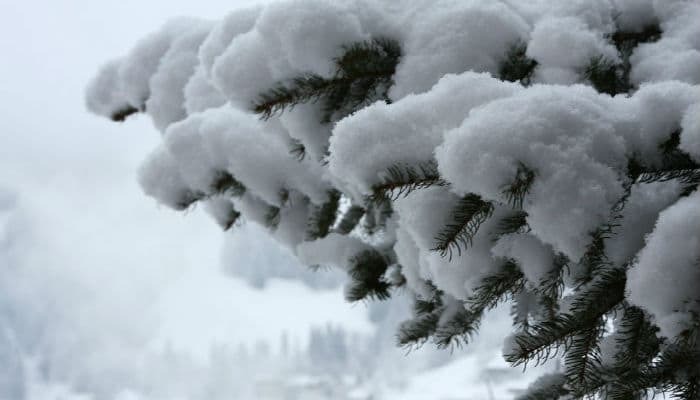 These lovely pine branches covered in a heavy blanket of soft white snow make a truly lovey festive image this year. The fresh pine branches look like they belong to an old Christmas holiday tree outside in a sleepy forest somewhere magical. You can almost smell the pine of the tree and feel the prickle of the branch when you touch it. The winter wonderland that surrounds the tree makes you feel like Christmas has finally arrived. These holiday ecards for business would be a perfect template to use for your warm festive message this year, why not log onto our website now and look at the extensive range of cards we offer. Each image has a live demo for you to view. Simply go to the portfolio of designs and click onto the ‘eye’ icon to see this. You can really get a feel for how the design will look with the exceptional quality animation and music track playing. These really help bring the card to life. Register an account with us completely free of charge and see your very own design come to life, by adding your own company logo, some staff signatures scattered across the last page and a warm message of your choice, will really give you a feel for how the Christmas ecards for business will look.